The Maryland flag, with its distinctive graphic colors and patterns, is everywhere! We think it looks great on everything, too! Especially on fun and practical items like these. 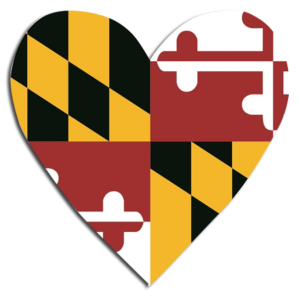 The Backyard Naturalist has gifts for Marylanders of all ages! 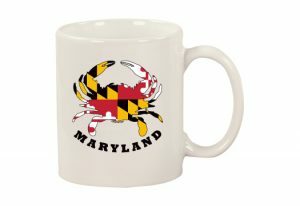 Remind a native Marylander living elsewhere how great it is back home, with a uniquely Maryland gift! 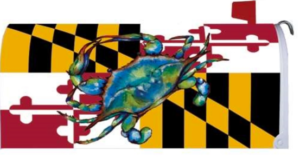 The Iconic, Original Maryland Crabs Decal and Magnets that started it all! New! 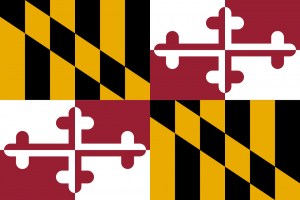 Maryland Blue Crab, Turtle, Black Labrador, Yellow Labrador and Black Cat. 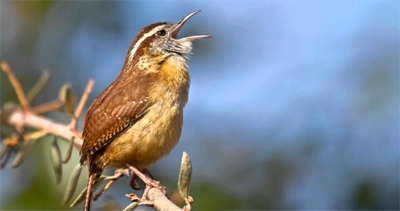 The Backyard Naturalist also has Baltimore Oriole plush Audubon Singing Birds, Baltimore Oriole holiday ornaments, Baltimore Oriole flags & windspinners, Baltimore Orioles everywhere! 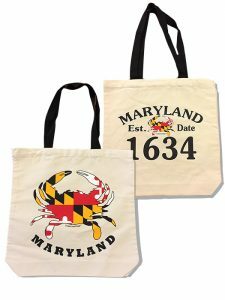 The Backyard Naturalist’s Maryland Crab canvas tote bags. 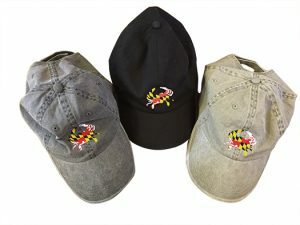 The Backyard Naturalist’s Maryland Crab Baseball Caps, in gray, black and khaki. 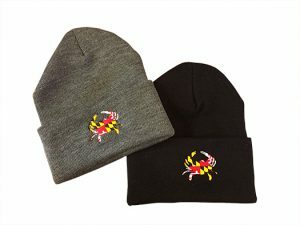 The Backyard Naturalist’s Maryland Crab knit caps. 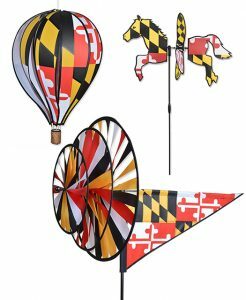 The Backyard Naturalist also has Maryland flag themed wind spinners and whirligigs, including a petite horse, hot air balloon and deluxe triple spinner. Baltimore Oriole and Raven Crabs!!! 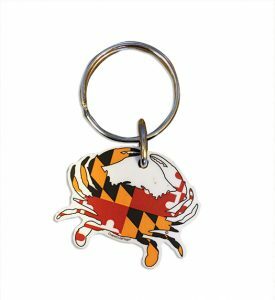 Oriole and Raven fans will also love our new spinners and whirligigs! New! The Maryland Blue Crab design. The Flag looks great on dorm room walls, too! Decorative Flag, Doormat and Mailbox Cover page.